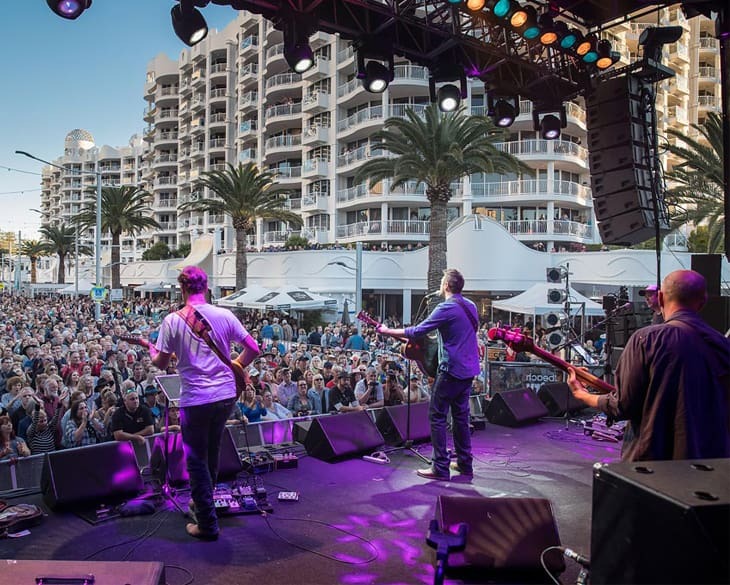 Three huge days of the best country music on outdoor stages and in venues throughout Broadbeach and it’s all completely FREE! Catch Golden Guitar winners The McClymonts, USA’s Granger Smith, 80s icon Suzanne Vega, James Blundell, Catherine Britt, Adam Harvey and many more. This is Australia’s fastest growing Country Music Festival from Friday July 27 till Sunday July 29, and it’s all completely FREE!